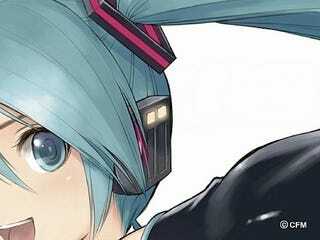 Hatsune Miku, the popular star of Yamaha's Vocaloid, doesn't only appear in video games. Japanese politicians also use her to improve election chances. Miku is virtual, but has very real fans. One of them pocketed a Hatsune Miku plastic figurine, which ended in fists flying. 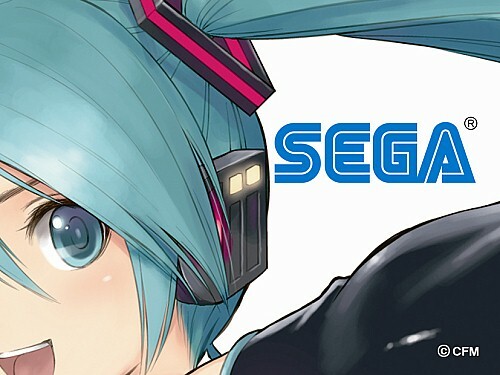 MSN Japan reports that earlier this month outside Tokyo in Chiba Prefecture, a 15-year-old tried shoplifting a Hatsune Miku figure worth ¥7,040 (US$87) at a second-hand shop. A part-time clerk (29 years old) and security guard (32) tried to stop the kid, who began physically attacking them both. The clerk and the security guard suffered minor injuries. Shoplifting and assault are certainly crimes in Japan. Charging $87 for a figure, however, should be.